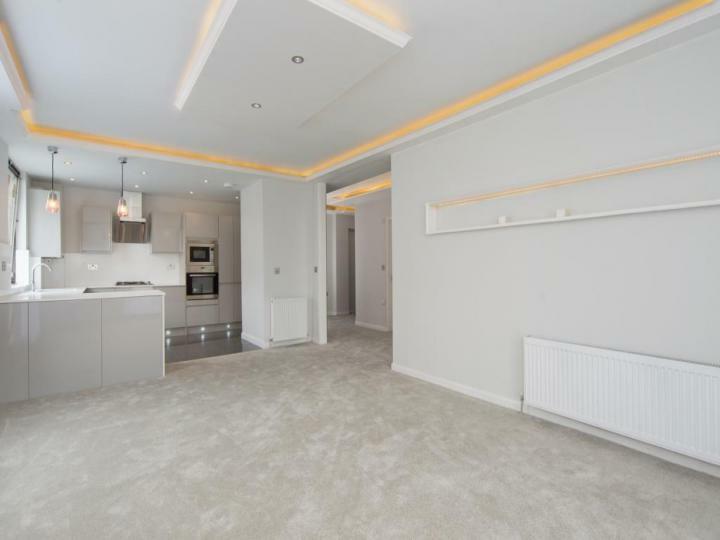 A newly refurbished three bedroom, three bathroom apartment (1,131 sq ft / 105 sq m) situated on the first floor of this small modern block is offered for sale. 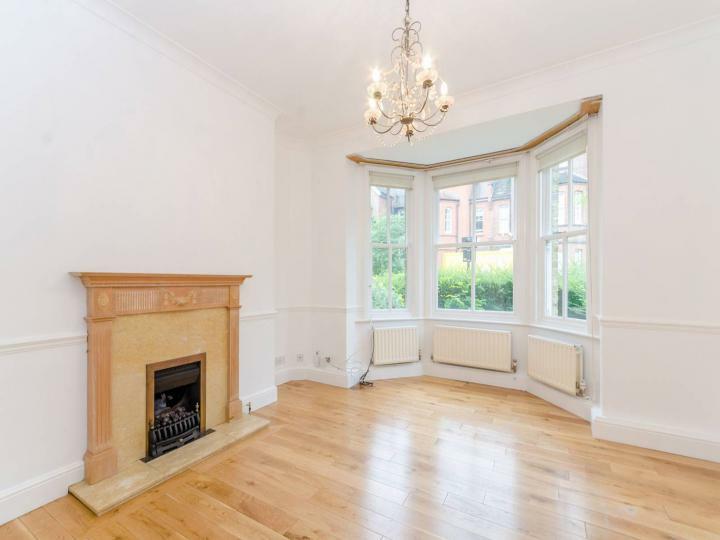 A delightful three bedroom, two bathroom semi-detached house (1215 sq.ft/113 sq.m) included as part of an attractive gated development within beautifully maintained grounds. 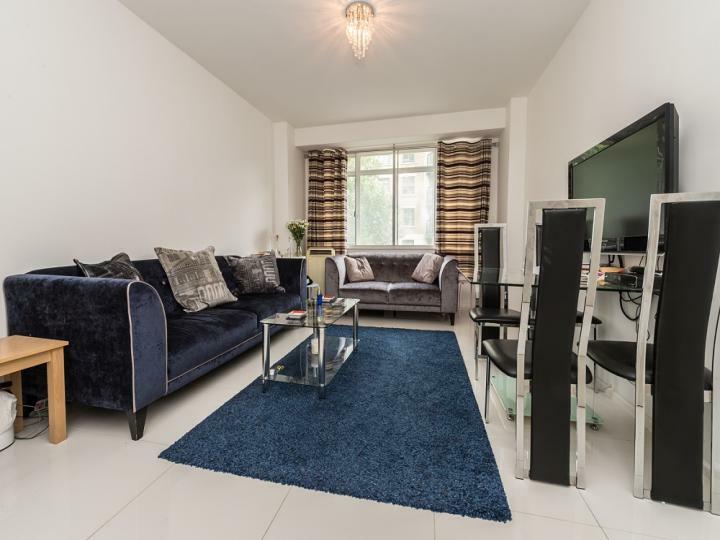 This wonderful 3 beds bed 3 bath Apartment situated in Maida Vale is available with the following facilities: Bathroom, Close to public transport, Concierge, En suite, Fitted Kitchen, Large Reception, Long Lease, Shops and amenities nearby, Three Bedrooms. 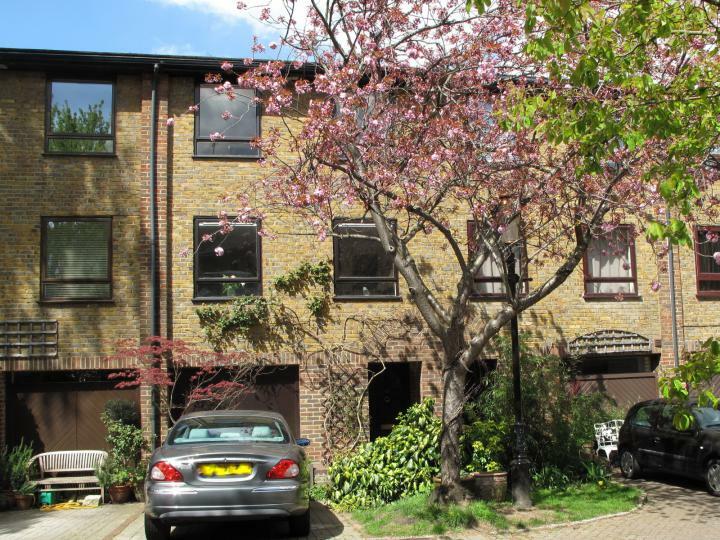 A larger than usual five bedrooms, three bathroom freehold house is offered for sale in a secured gated mews. 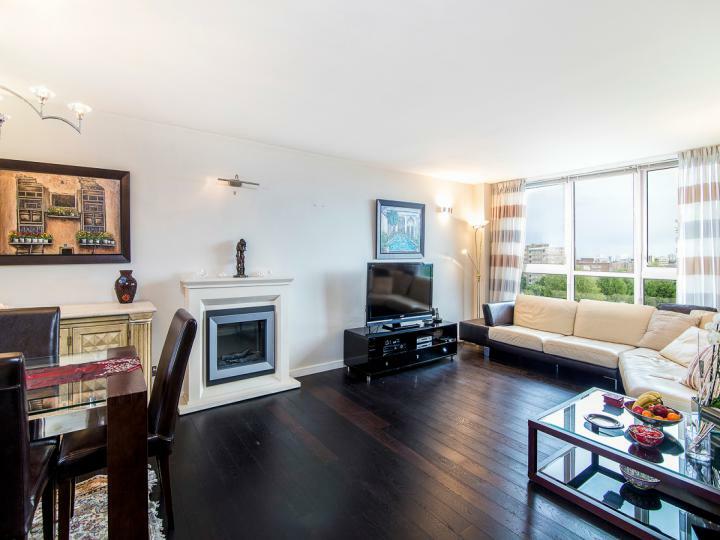 Situated on the 8th floor, is this immaculate apartment set within a prestigious purpose built development on St John's Wood Park road which is offered for sale. 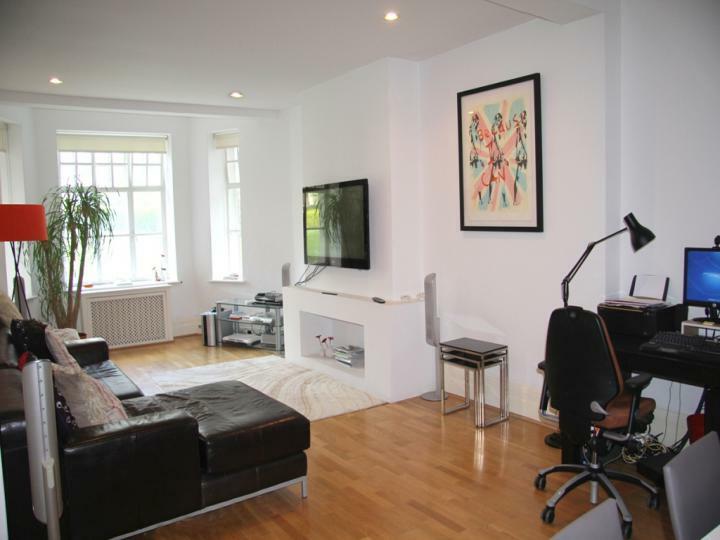 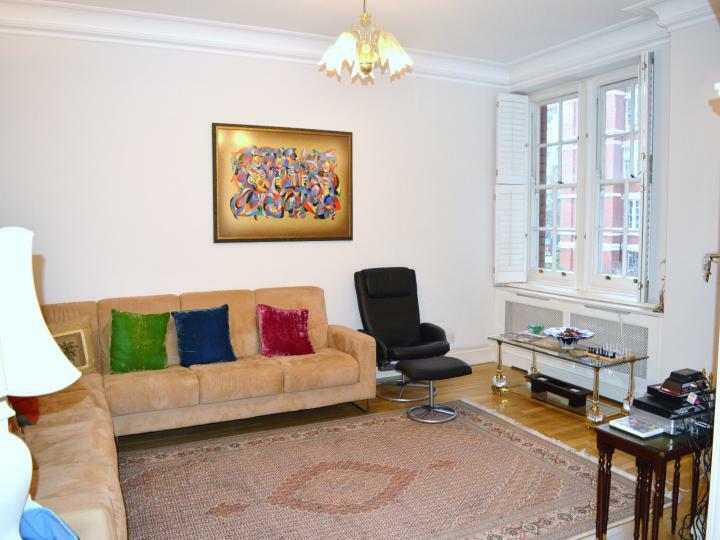 This fantastic three bedroom flat located on the ground floor of an elegant apartment building with concierge offers a superb living space in a prime location close to a range of shops and amenities.